Two years after Illumina disclosed its intent to drive the cost of sequencing down to a $100 genome, CEO Francis deSouza told analysts Monday that the sequencing giant is continuing development work toward that benchmark, without offering a hint as to when the sequencing giant will deliver. “From our perspective, seeing as we’ll be driving the price down, we will be watching for when we think the time is right in the market to enable that so that it leads into the elasticity of the market, and expands the overall market,” deSouza said during a question-and-answer “breakout” session following his formal presentation at the J.P. Morgan 37th Healthcare Conference, being held in San Francisco through Thursday. deSouza added that Illumina views the development of a $100 genome as a multi-year process combining engineering work—which he said was now in progress—with customer demand. PacBio Acquisition—deSouza said Illumina remains on track to complete its $1.2 billion acquisition of Pacific Biosciences (PacBio) by mid-2019. The deal, announced November 4, is designed to create a sequencing powerhouse that combines Illumina’s short-read technologies with PacBio’s long-read sequencing offerings. 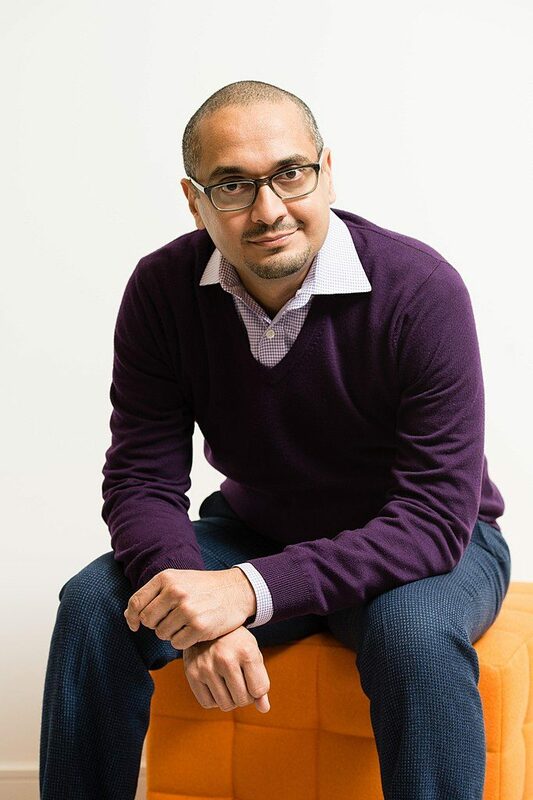 NovaSeq—Illumina’s current top-of-the-line sequencer reached $1 billion in revenues in 2018 some two years since its launch, making it Illumina’s fastest revenue ramp-up of any product, deSouza said. 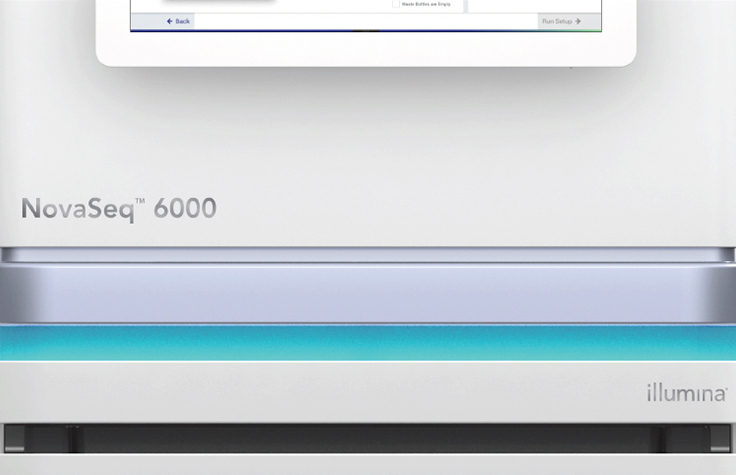 NovaSeqs have sequenced more than 600,000 whole genomes, he added, with some 30% of NovaSeq customers being new to Illumina or converting from benchtop sequencers, and about 25% being HiSeq customers. 2018 Results—Illumina generated $3.330 billion in revenue, deSouza said, up 21% from $2.752 billion in 2017. 2019 Guidance—Illumina projects between $3.76 and $3.80 billion in 2019 revenue up 13% to 14% from 2018, for GAAP earnings per share of between $6.07 and $6.17.